PLEASE NOTE: Patients should be advised to discontinue treatment and seek prompt medical advice if they develop agitation, depressed mood, or suicidal thoughts. Champix (Pfizer) is a non-nicotine prescription medicine, which when taken orally once or twice a day can help you stop smoking. Champix mimics the effect of nicotine on the body. 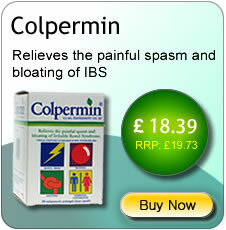 Therefore, it both reduces the urge to smoke and relieves withdrawal symptoms. Although you are not recommended to smoke after your quit date, Champix can also reduce the enjoyment of cigarettes if you do smoke when on treatment. Studies have shown 44% smokers who used champix on a daily basis where able to quit smoking. This is better than those who are able to quit using previously available medicines (bupropion or nicotine replacement therapy - nicotine gum, spray, etc). Champix has been proven to be more effective in helping smokers quit than Zyban (bupropion hydrochloride). The average person in these studies had been a smoker for more than 24 years. The trials involved a mix of men and women who smoked an average of 10 or more cigarettes a day. Champix does not 'make' you quit smoking. You still need determination to succeed, and to break the smoking habit. A combination of Champix with counselling from a nurse, doctor, pharmacist, or other health professional is likely to increase your chance of successfully stopping smoking. Therefore, most doctors will only prescribe Champix to people who really want to stop smoking as part of a 'stopping smoking' programme. 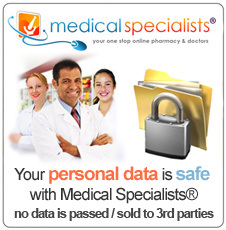 You need a prescription to obtain Champix - you cannot buy it at pharmacies. Decide on a 'quit date' - the date you intend to stop smoking. 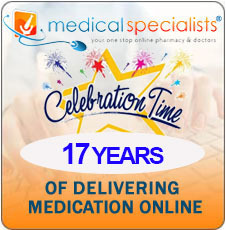 Start taking the tablets one week before the 'quit date'. The aim is to build up the dose so your body gets used to the medicine before the 'quit date'. The usual advice is to start with 0.5mg daily for the first three days. Then 0.5mg twice daily on days four to seven. Then, 1mg twice daily for 12 weeks. Take each dose with a full glass of water, preferably after eating. So, ideally, after breakfast, and after your evening meal. Tell your doctor if you develop any side-effects. A reduction in dose may be an option. The usual course of treatment is for 12 weeks. If you have successfully stopped smoking by this time: In many cases, treatment is stopped and that is it. You are a non-smoker! In some cases, an additional 12 weeks of treatment may be advised. You can discuss this with your doctor. It may be useful for people who are not confident off the cigarettes. In some cases, a short 'tapering off' of the dose over a week or so may be helpful. This is because at the end of treatment, if the medicine is stopped abruptly, some people develop an increase in irritability, an urge to smoke, depression, and/or sleeping difficulty for a short time. These problems can be eased by a gradual reduction of dose. If you have not succeeded in quitting after 12 weeks there is no point in continuing with treatment at this time. Perhaps it is best to discuss things over with your doctor or practice nurse as to your future options. About 50% of all smokers die from smoking-related diseases. Long-term smokers, on average are expected to live ten years less than a non smoker. 8 out of 10 non-smokers live past the age of 70, but only 5 out of 10 long term smokers live past 70. The younger you are when you start smoking, the more likely you are to smoke for longer and to die early from smoking. Many smoking-related deaths are not 'quick deaths'. And if you develop chronic obstructive pulmonary disease you can expect several years of illness and distressing symptoms before you die. Smoking increases the risk of developing a number of other diseases. Many of these may not be fatal, but they can cause years of unpleasant symptoms. Quit smoking today with the help of Champix. 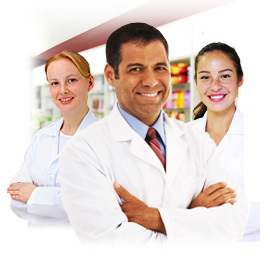 Where can I buy Champix online? You can buy Champix with or without a prescription at Medical Specialists, after completing a simple online consultation. Just complete an online consultation by clicking the orange button above. 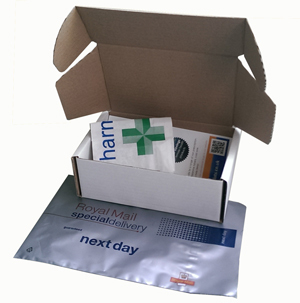 We are the UK’s leading supplier of smoking cessation treatment, and Champix for sale in the UK by our pharmacy which is regulated by the Royal Pharmaceutical Society of Great Britain. Most people who take Champix do not develop any side-effects, or they are only minor. The most commonly reported side-effect is nausea (feeling sick). This is often mild and tolerable. Nausea is thought to be less of a problem if you take the tablets just after a meal with a full glass of water. Other reported side-effects that occur in some people include: insomnia (difficulty sleeping), abnormal dreams, headaches and flatulence (wind). Taking the evening dose after your evening meal and not just before bedtime is thought to reduce any sleep related side-effects. See the leaflet that comes with the medicine for a full list of side-effects. Note: Champix is a new medicine. At the time of writing, no serious or permanent side-effects have been reported. 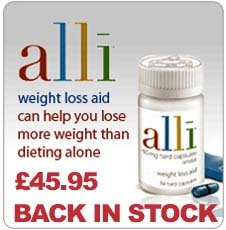 It is still being monitored for possible side-effects as it becomes more widely used. Report any symptoms to your doctor that you feel may be caused by Champix. 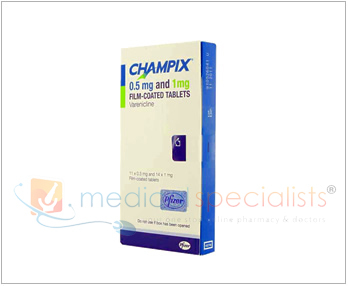 Champix is generally thought to be a safe medicine for most people. However, it is a new medicine and so caution is used in certain people. For example, it is not licensed to be used in people who are pregnant or breastfeeding, those under the age of 18, and those with severe kidney failure. It may also be used with more caution in people who have certain conditions such as certain mental health disorders. Your doctor or practice nurse will advise if you are suitable for this medicine.